BizDojo Ponsonby is perched on the top floor of the Cider Building with sweeping views of the city, right out to the Waitakares. The space is modern and open with an industrial feel and offers multiple areas to host events of all sizes. 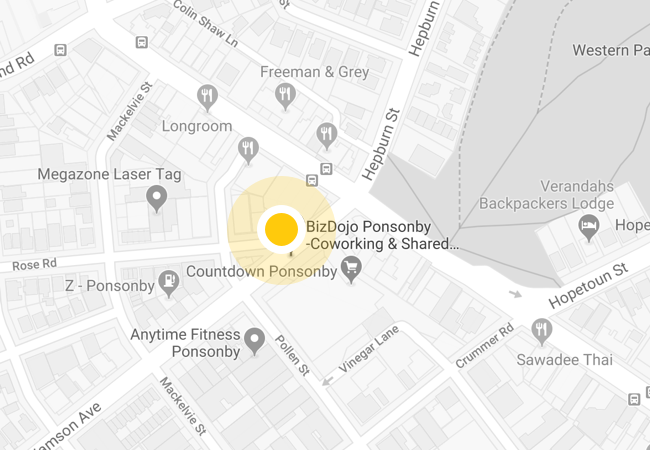 As well as a great location, BizDojo Ponsonby provides a selection of amenities to make running your event easy as. Among others you will have access to wifi, AV equipment, tables and chairs, and full kitchen facilities. And best of all, the BizDojo team will be there on the ground to provide support and make sure everything runs smoothly. Get in touch now to see if this space is suitable for your event.  The BizDojo team will be there on the ground to provide support and make sure your event runs smoothly. Get in touch now to see if this space is right for you. Please contact us regarding space availability. No off-street parking is available, however there is a limited amount of paid street parking nearby and a couple parking lots within five minutes walk (Pollen Street and Brown Street). 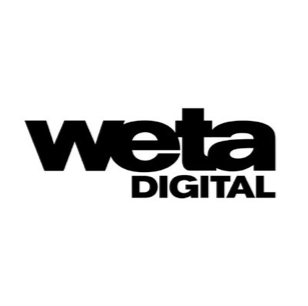 We have created an overview of the most commonly asked questions, but are happy to answer any unanswered questions in person. Just reach out to us through the contact form and we will be back in no time. Q: Can I serve alcohol at my event? We do not operate licensed venues, so if you want to have an event with cocktails for your guests we suggest you work with a catering company that offers duty managers and a liquor service. We can even make a couple of suggestions of local companies who can do this for you. Things happen, and we get that. If you cancel your event with 20 days or more notice you will get a full refund. To get our full refund policy click here. Credit card is best but we can organise invoicing. Q: Will I need to bring my own equipment? We can take care of the tables, chairs, and most tech stuff but any laptops, papers and pens are on you. Unfortunately we do not. You are welcome to cater the event yourself or bring along your own caterer. We suggest The Catering Studio and Blue Carrot Catering.